I love box sets, bundles, and anthologies. Deals are great, and it's easy to know what to read next, because it's right there waiting. Soooo, I'm excited to share my newest box set--The Protectors Unlimited! 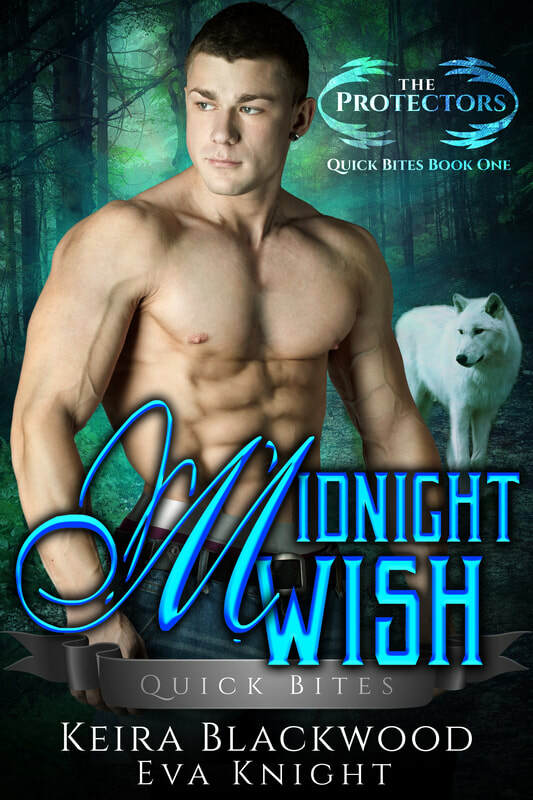 And it's in Kindle Unlimited. The Protectors Unlimited Box Set contains the first three books in The Protectors Unlimited series. 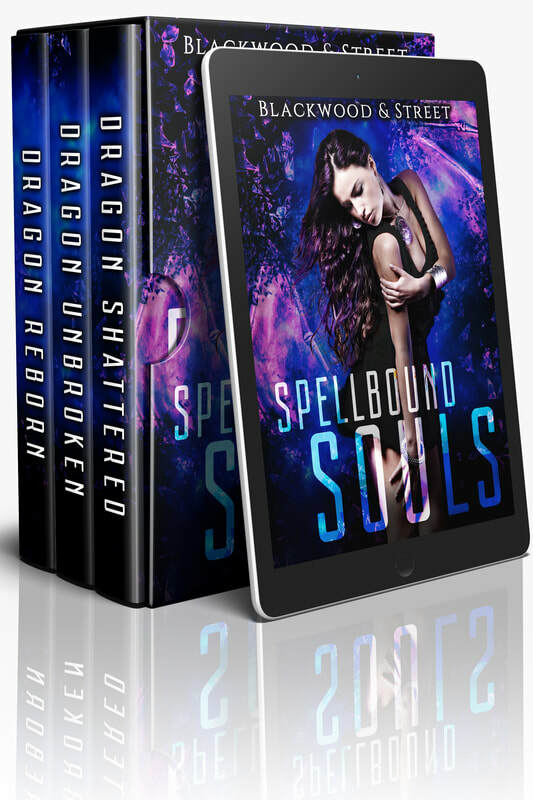 Expect edge-of-your-seat action, silly shenanigans, scorching love scenes, happily ever afters, and more fun than you can shake a stick at. Better bring a big stick. 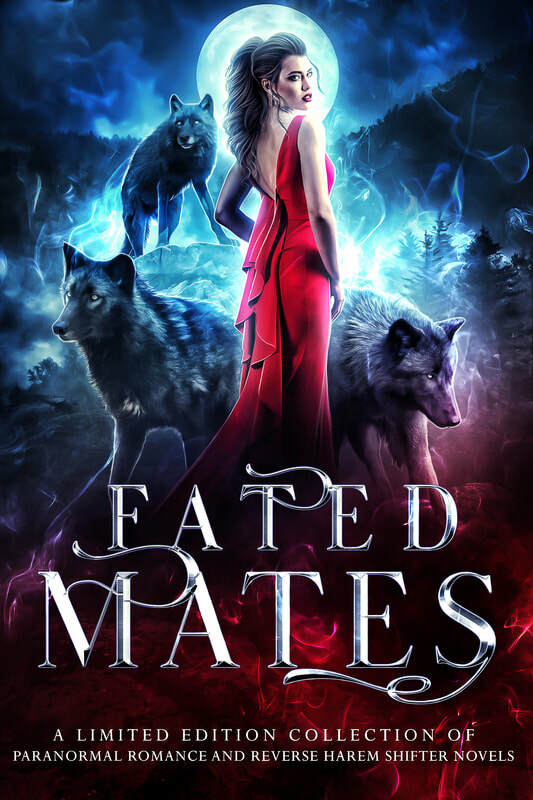 Fated Mates is on Amazon! I've been waiting for this day, with more than a little excitement. Amazon makes indies wait a longer time to post preorders than other retailers so we've all been waiting. And waiting. Finally, we've reached the day the pre-order goes live --today! Grab you copy here! 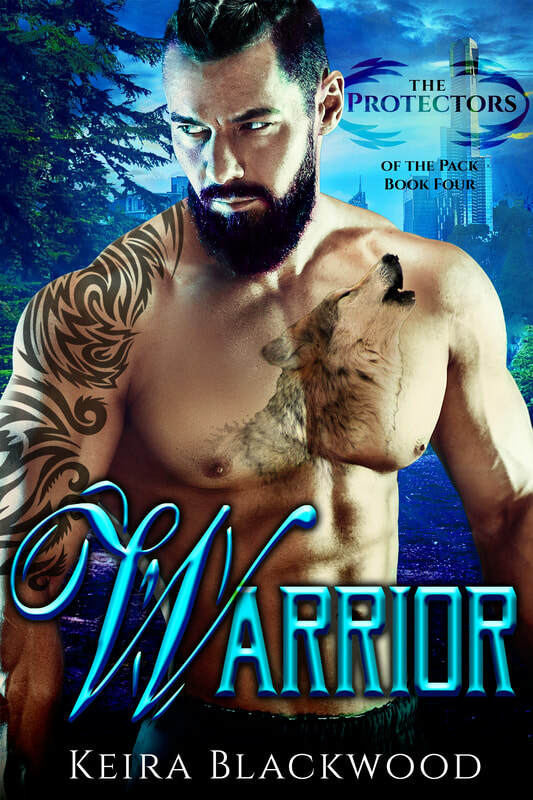 There's a mix of shifter, reverse harem, and other paranormal romance stories in this set, and I can't wait to get my hands on it. For now though, I've preordered my copy. 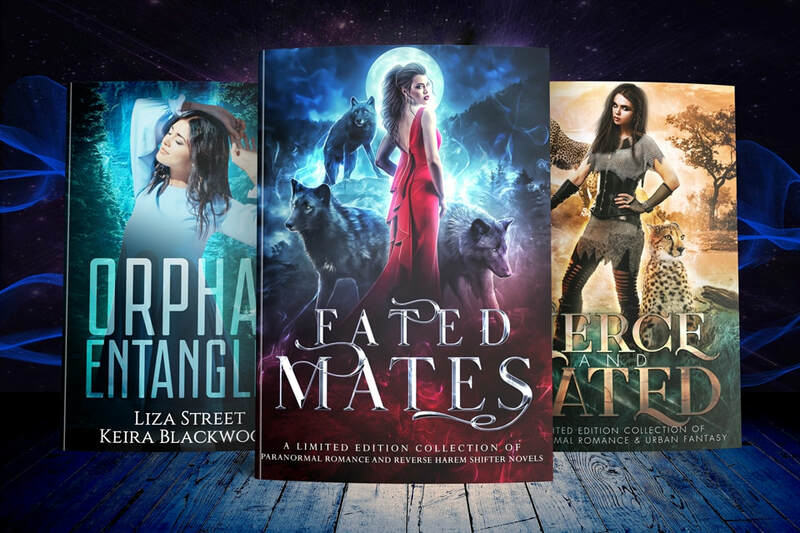 Liza's and my story is Orphan Entangled, a reverse harem retelling of the jungle book, and it's amazeballs. You can read more about it here. You know what else is live and totally free from some of the Fated Mates authors? A bonus anthology, because we want to read all the books now, too. It'll give you something to enjoy while you wait for release day on June 4. Grab your free copy of Fate's Call here! 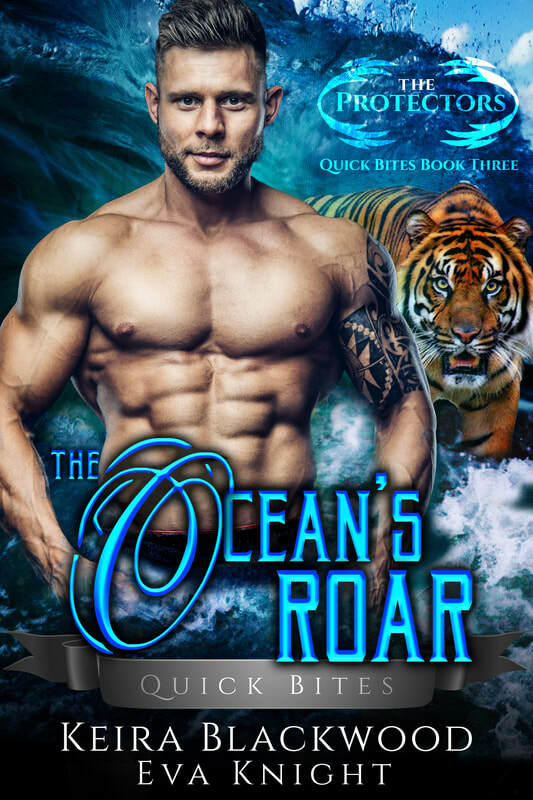 ​And if you've been waiting for Fierce & Fated to go wide, it's happening! It's not free everywhere yet, but it will be! Yay!